SPG have announced a new partnership with Hertz that allows you to earn 200 Starpoints on all car rentals. You can book via this dedicated booking portal, which is facilitated by Marriott Moments. Also, if you’re lucky enough to have SPG Platinum elite status, you can register at this page and receive complimentary Hertz Gold Plus Rewards Five Star status. 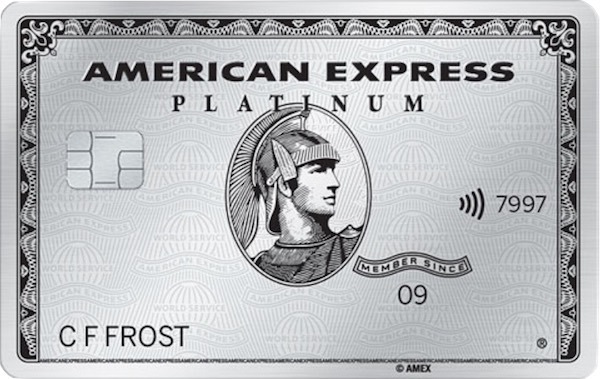 Though if you have an American Express Platinum Charge card, you’ll already have access to this. If your first thought is that you can use these Starpoints to then convert into frequent flyer points, you may actually be shortchanging yourself, which we explore in more detail in the guide below. 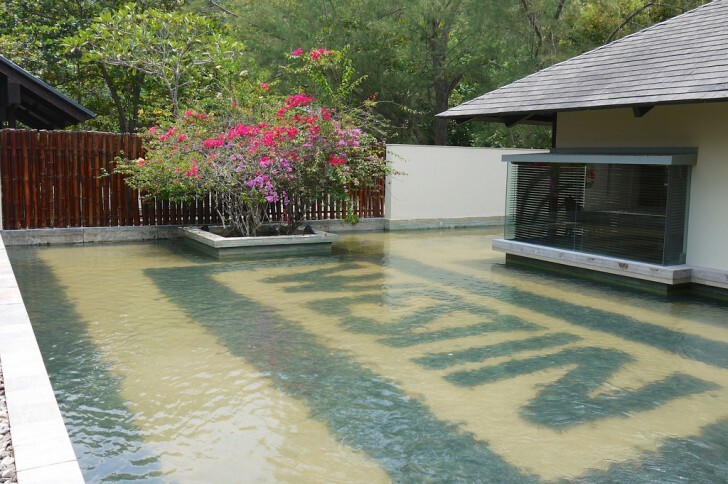 Starwood Preferred Guest is a very solid loyalty program, with a heap of airline transfers, valuable points, and a stable value with no major devaluation in recent history. With Starwood and Marriott merging, that could all change of course—I sincerely hope not. At some point, there will be a merger of sorts with Marriott Rewards that could taint all this. But until then, Starpoints are a great currency, SPG is a very valuable loyalty program, and its points are one of the few hotel currencies that are available from credit card spend in Australia. There’s no dedicated/branded Starwood Preferred Guest credit card in Australia (unlike in the US and UK), so the most common option for Starpoint collectors is to pick a card from the American Express Membership Rewards range. You can then transfer points to Starpoints at 1000 Membership Rewards points = 500 Starpoints. Transfers from American Express usually take 1 to 2 working days. Starwood Preferred Guest is also a useful program to consider warehousing your points in if you want to close your American Express card, thanks to its wide number of airline transfer partners. 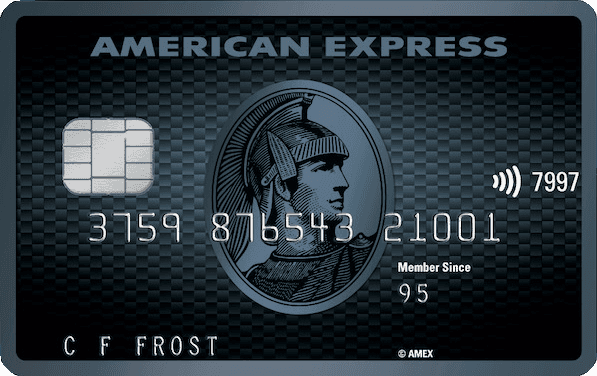 I’ve written a full guide to American Express Membership Rewards here, and two of the best cards in the American Express range for Starpoint earning are the American Express Platinum Edge, thanks to its pumped-up earn rate for day-to-day spend at supermarkets and on fuel, and the American Express Explorer for its solid 2 Membership Rewards points per $ spent rate. You can play around with how many points will make it over to SPG from Membership Rewards from the reward point conversion calculator. Of course, Starwood Preferred Guest is a hotel loyalty program, which has a massive global reach. Specifically, in the region, there is a wide range of hotels and resorts in Australia and Fiji at which you’d earn 2 Starpoints per US dollar spent on stays and food (as a standard, non-elite program member). There’s also a good outlook for Australian Starwood Preferred Guest members, with new hotels and resorts opening in the region consistently. SPG have a partnership that allows you to earn 200 Starpoints on all Hertz car rentals. It’s worth crunching the numbers of the frequent flyer programs you are loyal to in order to get the best deal for your individual rental. 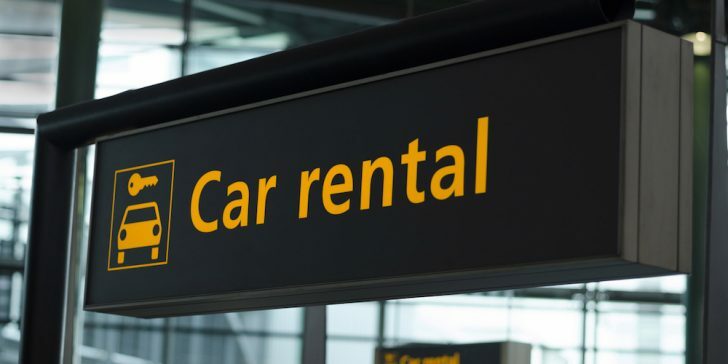 Although lesser-known than the bigger car rental companies, Sixt is in most major cities in Australia as well as some smaller ones. If you’ve picked up SPG Gold status through your American Express Platinum, you’ll also receive a Gold Sixt Card, giving you a 10% discount for all rentals with Sixt. If you have SPG Platinum elite status, you’ll receive a Platinum Sixt Card, which gives you a slightly higher 15% discount on car rental. Again, if you’re looking to use these Starpoints to then convert into frequent flyer points, you should crunch the numbers. One of the key uses of Starwood is to move points over to its wide range of partner airlines globally, including a range of US and European airlines which are otherwise inaccessible to Australia points collectors. Here are the current list of partners and transfer rates. 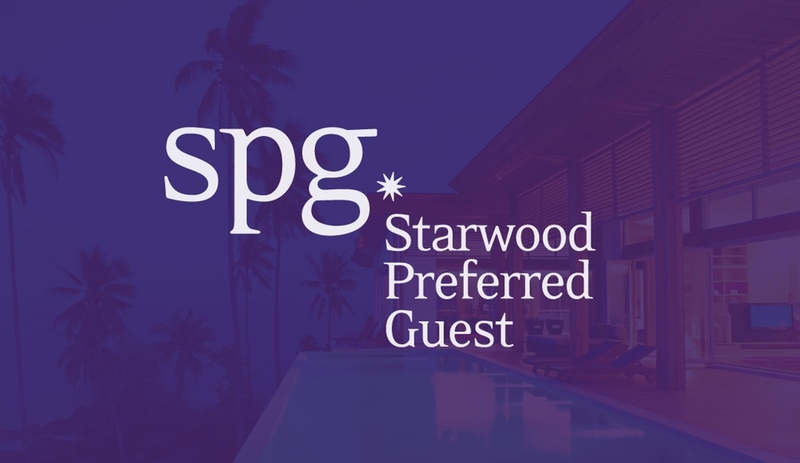 It’s not hard to earn American Express Membership Rewards points and given the transfer rate of 1:0.5 over to SPG is respectable and the value and flexibility of Starpoints, then it is certainly possible to get a good stash of points going in your Starwood Preferred Guest account. I’m about to book Westin Sydney for my next trip. If I book through Qantas, I will get QFF points. But will I get SPG points as well since I book through 3rd party? or the only way to earn SPG point and status is through Westin website?